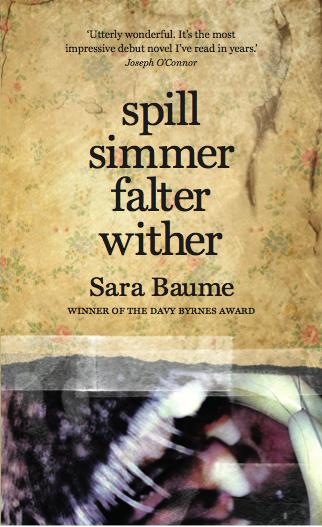 Sara Baume’s stunning debut novel Spill Simmer Falter Wither will be published on the first of February and available in all good bookshops. The official Dublin launch will take place on the fifth. You can preorder from tramppress.com/shop, with copies expected in late January.